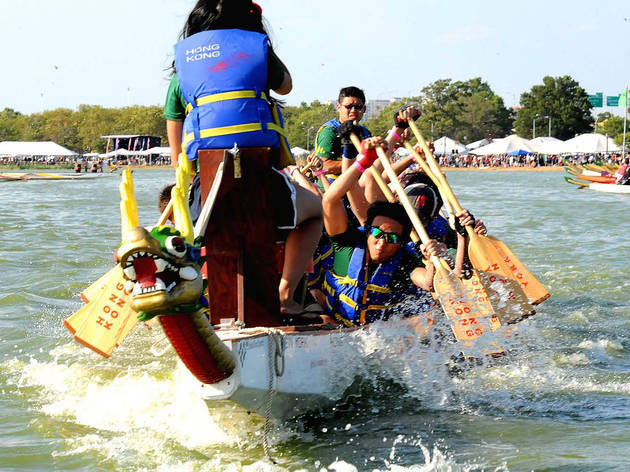 Travel to beautiful Hong Kong without ever leaving the city thanks to this two-day, annual event at Flushing Meadows–Corona Park. 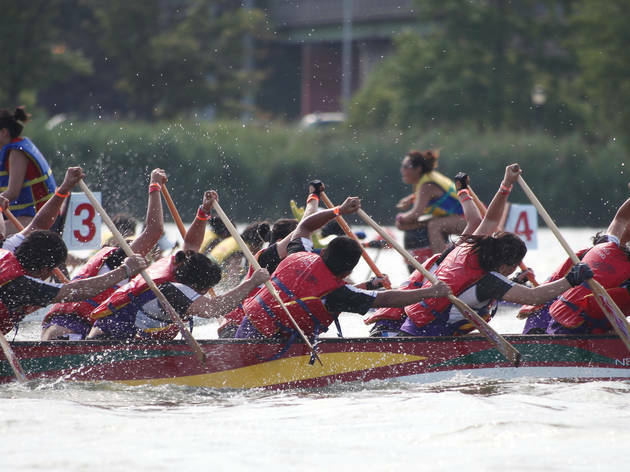 Now in its 28th year, more than 200 trained teams gather at Meadow Lake to race on long boats while paddling to the beat of their boat’s drummer. 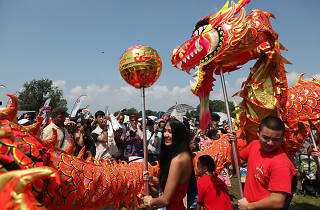 On land, you can join in on the fun with music and dance performances, martial arts demonstrations and food-court vendors like TBaar steamed dumplings, Encore Asian Dim Sum and frozen delights such as shaved ice. 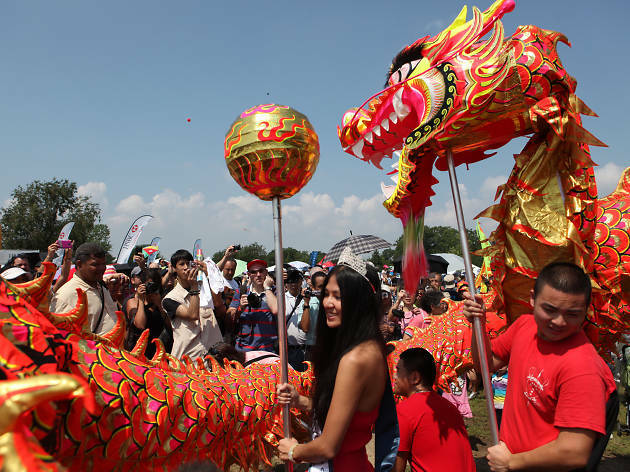 This is one of the largest multicultural festivals in New York and is quite traditional. 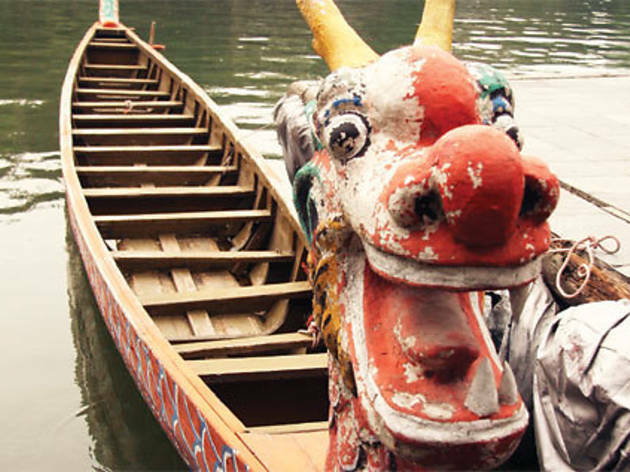 The teak boats themselves are custom made by a small coterie of craftsmen in Hong Kong and each weigh one ton. 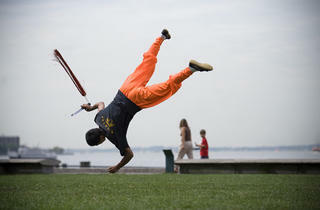 More than 2,500 people across the U.S. and Canada participate in this epic sporting event. The racing kicks off at 9am, so get there early to get a good view. The IBIS STYLES NEW YORK LAGUARDIA AIRPORT HOTEL is conveniently located just minutes away from the Park. This is a great place to stay for the weekend if you're planing on attending the event. The hotel is completely new. It also offers Complimentary Continental Buffet Breakfast. The rates are very affordable and even walking distance to the Park. I hope you choose to visit the hotel while you join Queens Community in future gatherings during the Year! Enjoy your race day! Good luck and see you soon! 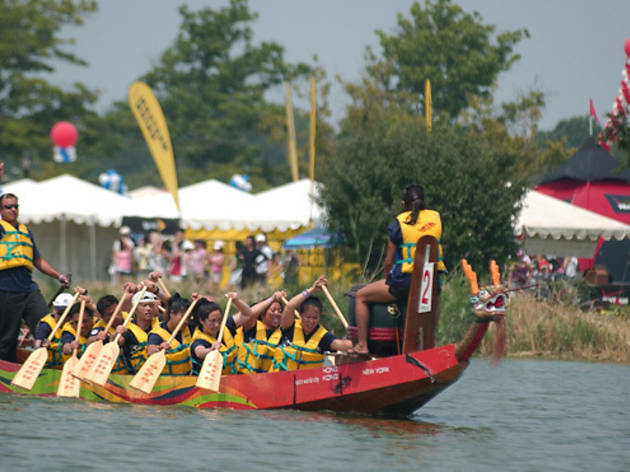 This festival is a wonderful way to spend a day outside and to celebrate the end of summer. Admission is completely free, but many vendors give away free drinks, snacks, and merchandise just for visiting their booth. 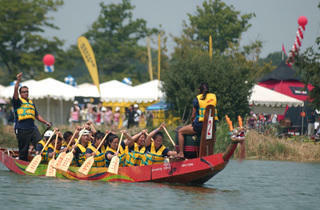 The races are fun to watch, and are spaced throughout the weekend so every attendee will see a few races. 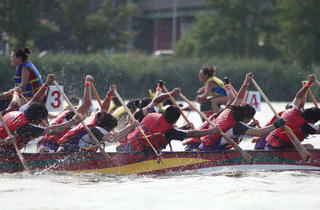 It might not be the fastest-paced sport, but it is engaging - you'll find yourself rooting for a team in no time. 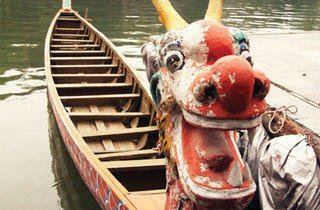 This is a wonderful celebration of Chinese culture and competition. 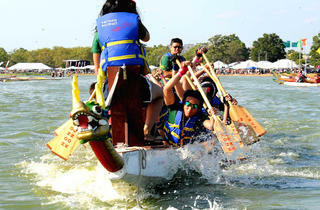 This is our 22nd annual Hong Kong Dragon Boat festival and it promises to be another great event. Admission is free. Races are all day Saturday and Sunday. There is a festival with live entertainment, food vendors, and lots of games and prizes.